Jiunn has been working with the team since January 2011. 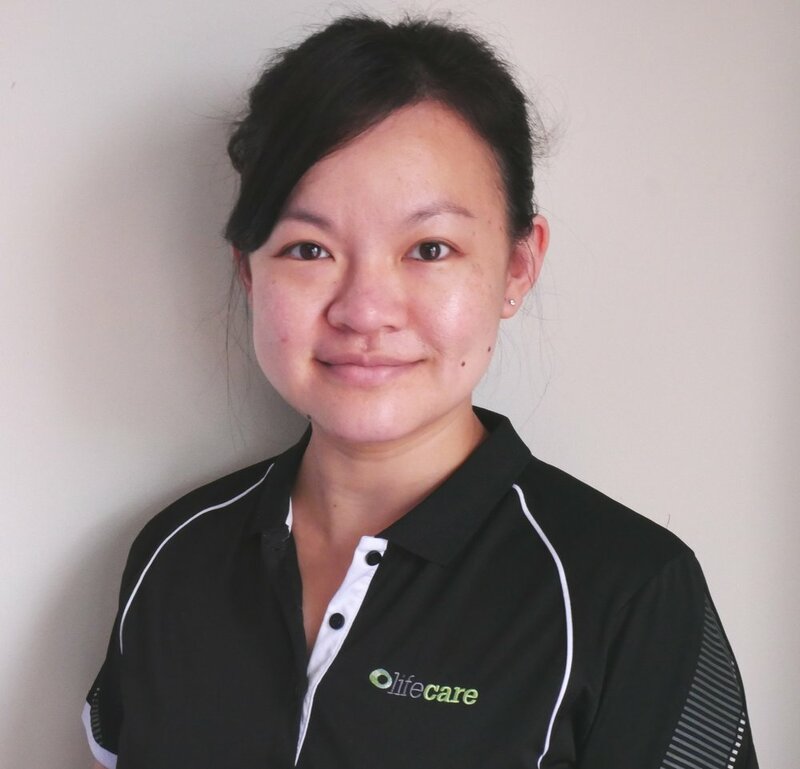 Having completed her Masters in Clinical Physiotherapy with a major in Manipulative Therapy at Curtin University in 2010, Jiunn is working with the team in continuing to develop an evidence-based approach to the management of musculoskeletal conditions. Jiunn has particular interest in the management of neck and back pain, and in assisting patients to return to their pre-injury level of activity. As well as English, Jiunn is able to speak Mandarin, Cantonese and Malay. In her spare time Jiunn enjoys music, reading, watching movies and going for runs.